As the largest airline in the Middle East, Emirates flies to more than 150 destinations in more than 80 countries around the world. The airline offers an outstanding service to its customers and, of course, it has a loyalty program called Emirates Skywards. The airline also offers co-branded Emirates credit cards, but they are not available to the U.S. consumers. However, many U.S. banks offer general rewards credit cards and miles cards that allow earning rewards and save of all purchases, including Emirates ticket purchases. An Emirates airlines credit card is something you would want to get as an Emirates frequent flyer. However, Emirates credit card offers are not available to the U.S. customers. However, it doesn’t mean you won’t be able to save on Emirates flights or get an Emirates award flight. The Emirates frequent flyers can join Emirates Skywards program to earn Skywards miles on flights with Emirates and airline partners, on car rentals, hotel stays, and on purchases with retail partners. The Membership Rewards members (American Express rewards program) can also earn and redeem miles with Emirates. In fact, Membership Rewards points can be converted into Emirates miles at 1:1 rate. Another way to earn miles towards Emirates tickets is to use a travel rewards credit card. The cards allow to earn miles, points or cash back on all purchases. Earned miles can be redeemed for airline tickets, hotel stays or rental cars. 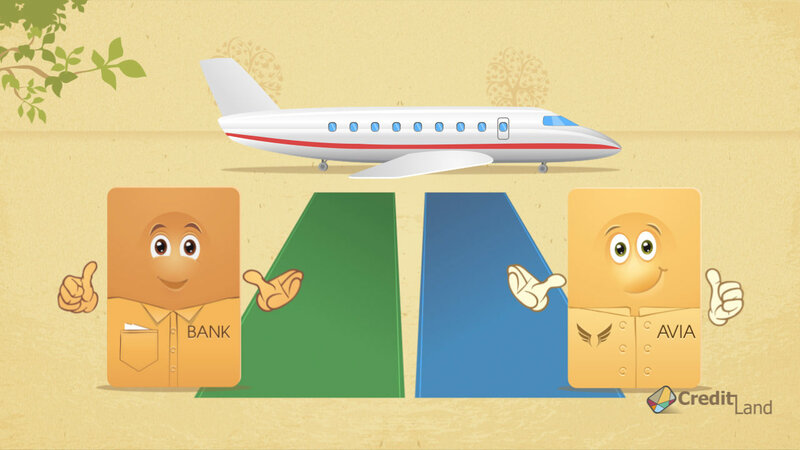 Travel rewards cards can be a good addition to Skywards membership or to any frequent flyer program. Since Skywards credit cards are not offered in the U.S., being a Skywards member and having a rewards credit card is one of the best ways to save on Emirates flights, get reward tickets or upgrades.